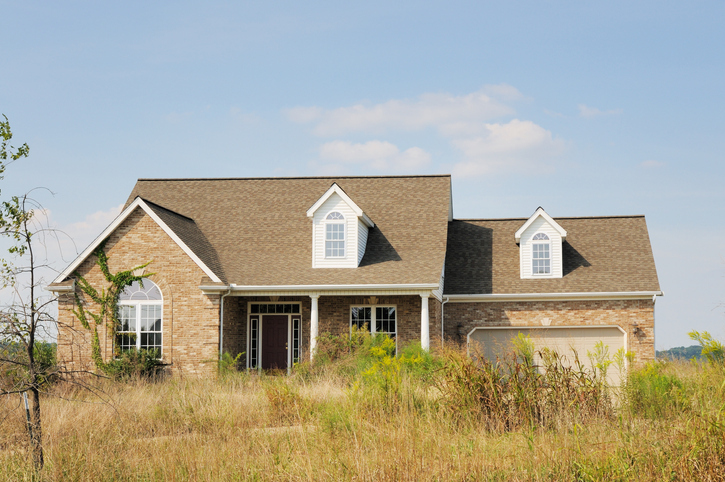 Here at Heroic Homebuyers, we are cash buyers who are ready to take your vacant property off of your hands. Give us a call today 561-349-4192 with any questions you may have. We will gladly come out and give you an offer, and get you the cash for your property as soon as you need it.